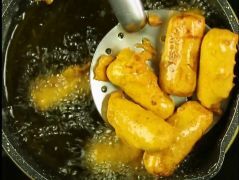 About Baby Corn Pakodas Recipe: Baby corns coated in a masala paste then dipped in a gram flour batter and deep fried till golden. A perfect snack to tuck in on a rainy day. 1.Boil the water with salt in a pan. Add the baby corns. Blanch for about 3 minutes. 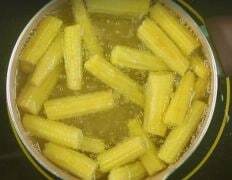 2.Drain the hot water and rinse the baby corns with cold water. 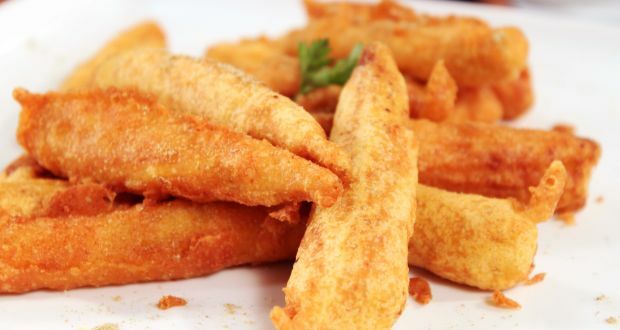 1.Put maida in a bowl, add besan, salt, turmeric powder, red chilli powder and coriander powder followed by soda. 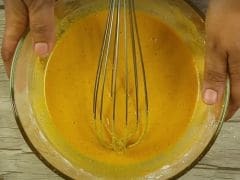 2.Whisk all the ingredients together to make a thick paste. Refrigerate for about 15 minutes. 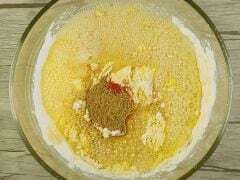 1.In a bowl, put ginger-garlic paste, red chilli powder, turmeric powder, cumin powder, coriander powder and salt followed by oil. 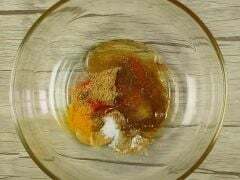 2.Mix all the ingredients together to form a paste. Now put the baby corns in the bowl and mix with the paste for the masala to completely coat in. Refrigerate for about 15 minutes. 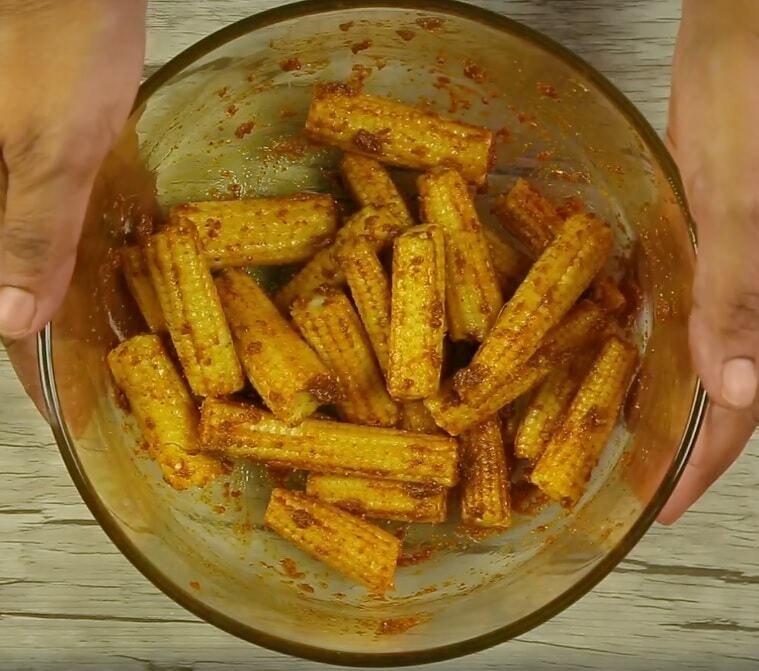 1.Now coat the masala paste baby corn with the batter and deep fry them in some oil until golden brown and crisp. 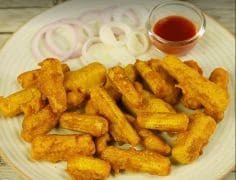 baby corn pakodas are so good!